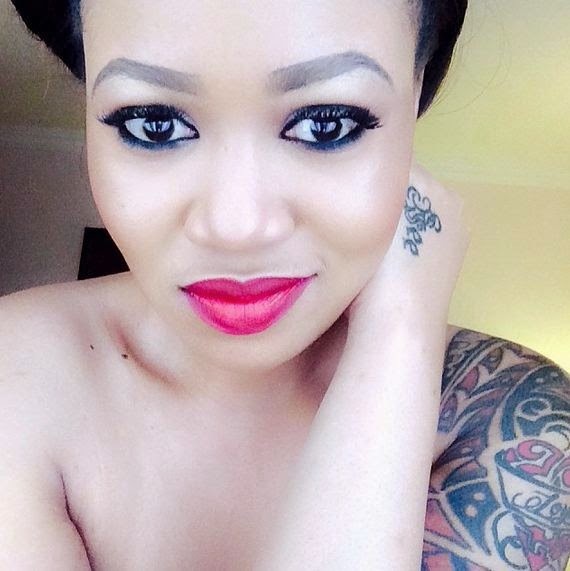 For Vera Sidika, being ridiculed has become a norm, but for another celebrity who is also a friend to turn on her is something she won't take lightly. 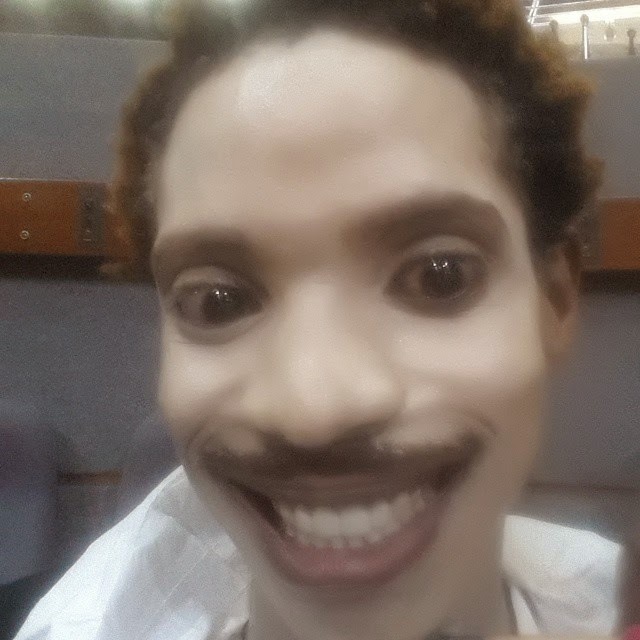 Comedian Eric Omondi has come out and hit on the socialite where it always hurt her the most. 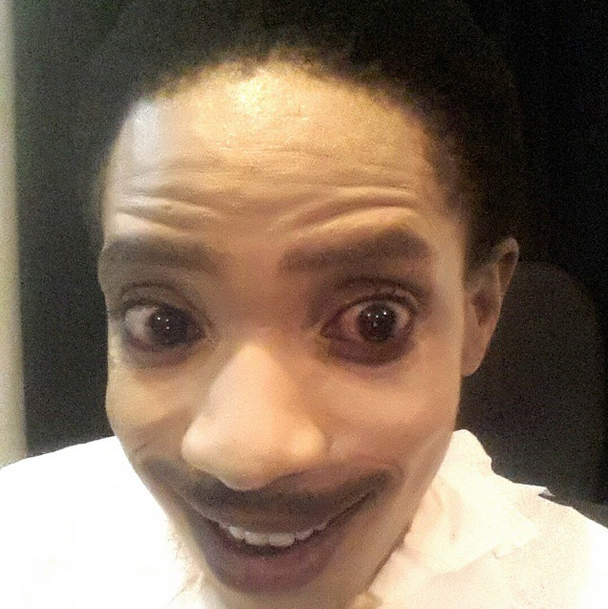 Eric painted his face to look as if he had bleached his skin and to make look more like Vera, he applied some makeup and a fake smile. Vera Sidika hasn't said anything, or probably she will just take it as a normal joke, but am sure they won't look at each other well.